Resource Centre for the Arts is now accepting submissions for 2 productions from Newfoundland and Labrador to present as part of a programming initiative funded by the Department of Canadian Heritage through the Canada Arts Presentation Fund (CAPF). All submissions must be fully developed productions with a FULL CREATIVE TEAM and be stage ready for presentation at the LSPU Hall. any other relevant material about the project. 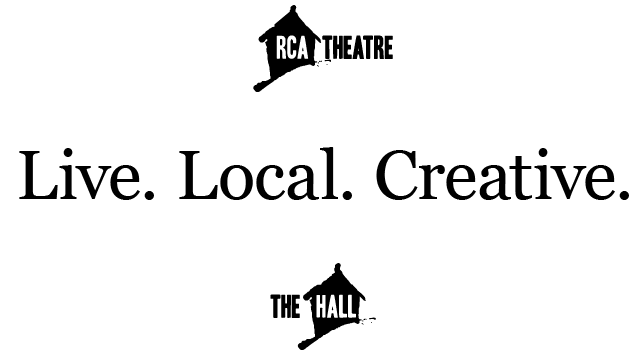 If chosen, RCA will require print ready versions of all existing marketing materials. You can submit electronically (all documents in either Microsoft Word or PDF format and photos in jpeg), with an email indicating your telephone number, mailing address, and email address, as well as your reasons for applying , to rcata@rca.nf.ca (put CAPF Presentation in the subject line). St. John’s NL A1C 1G8.